Mix the 3 tbsp white glue and 3 tbsp water. Cut the jute rope and soak it in mix. Wrap jute around cap and leave to dry for 10-12 hours. Cut jute into 3 stripes, tie a braid and leave to dry. 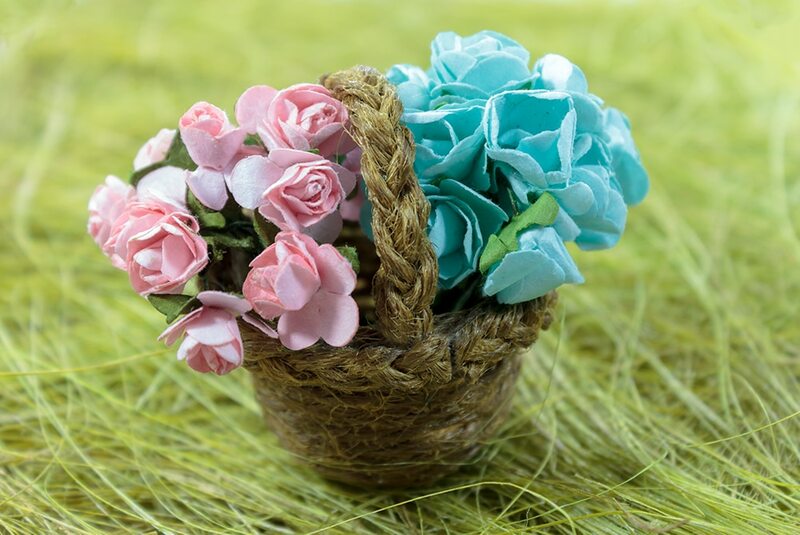 Take off the jute basket, glue the braid around basket and glue the handle. 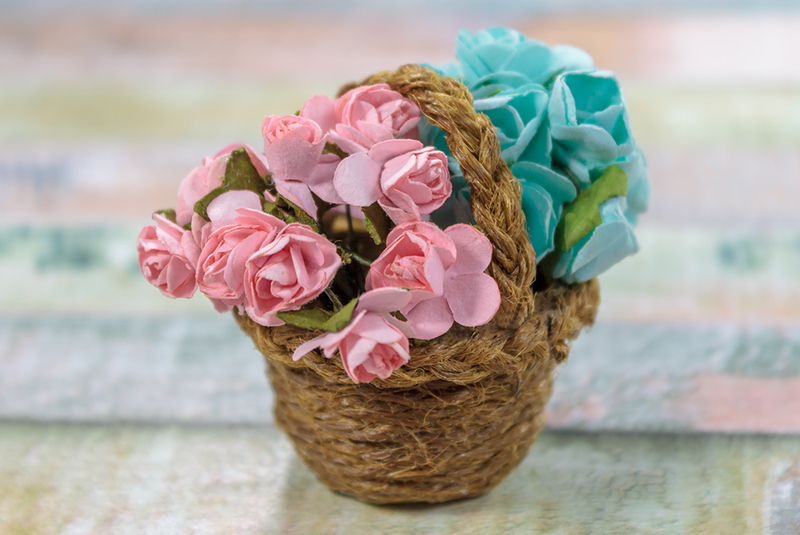 This entry was posted in DIY, Video Tutorials and tagged accessory, basket, diy, jute, tiny, tutorial, video. 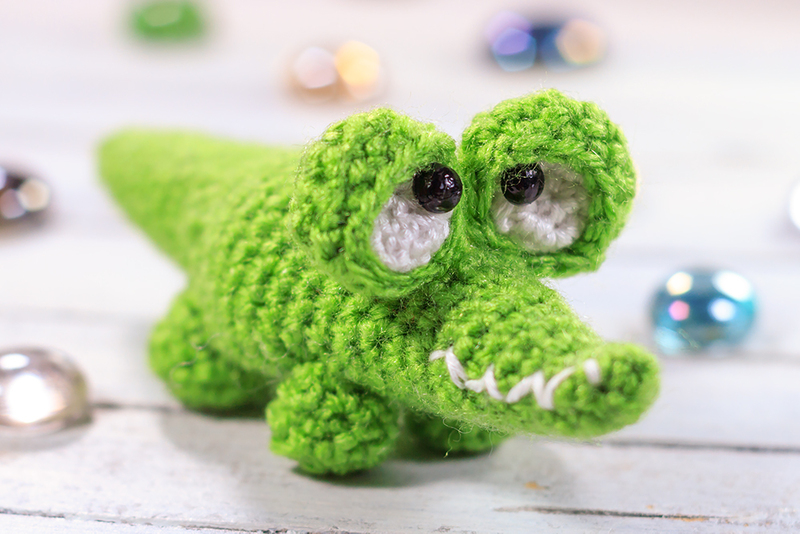 Crochet your own little funny crocodile with the help of our step-by-step crochet amigurumi tutorial.